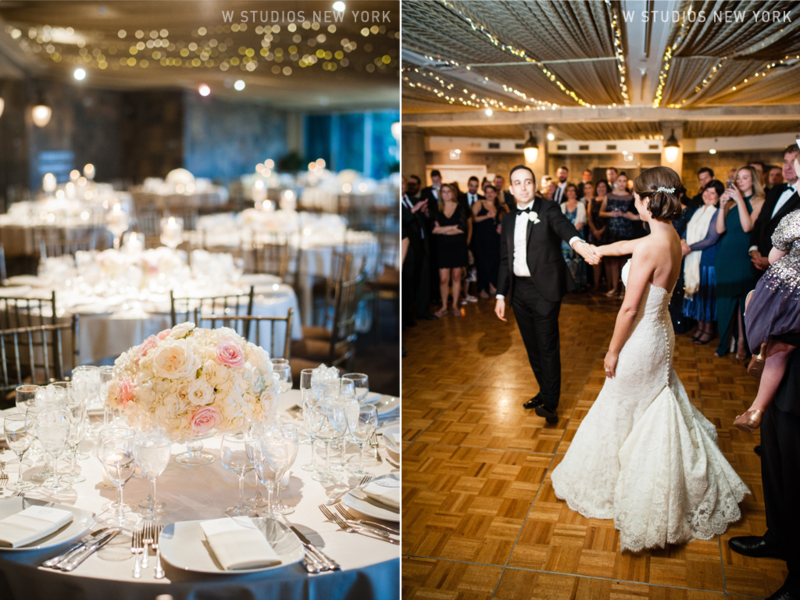 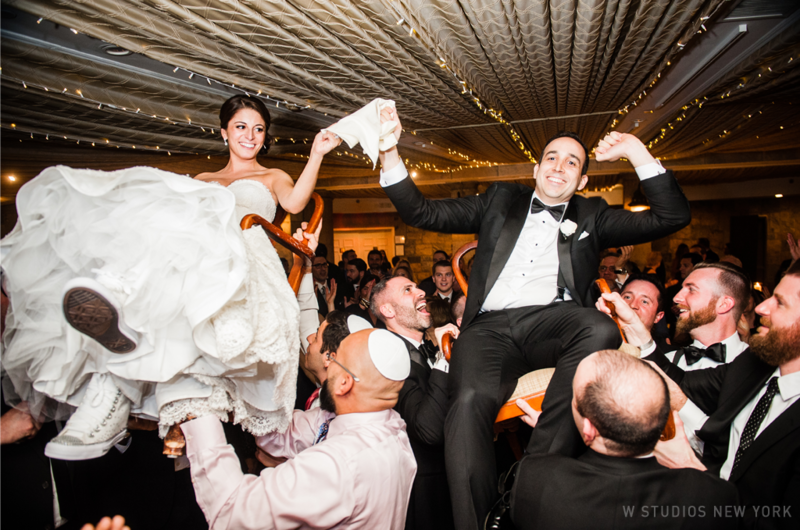 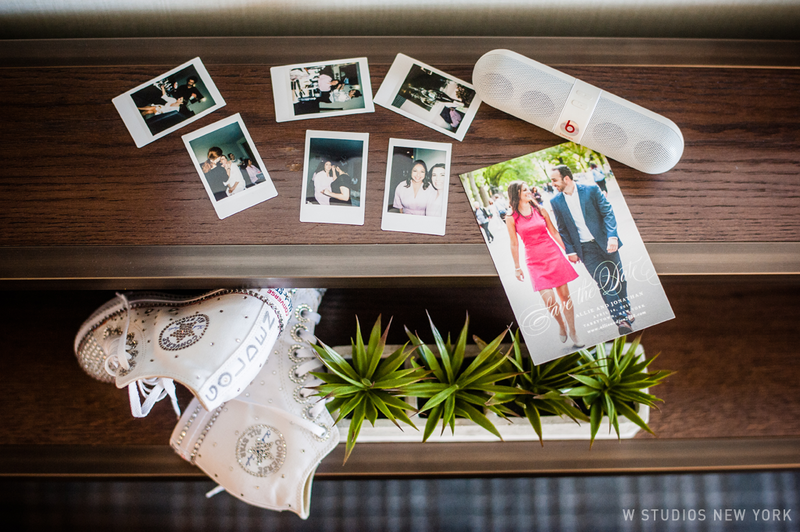 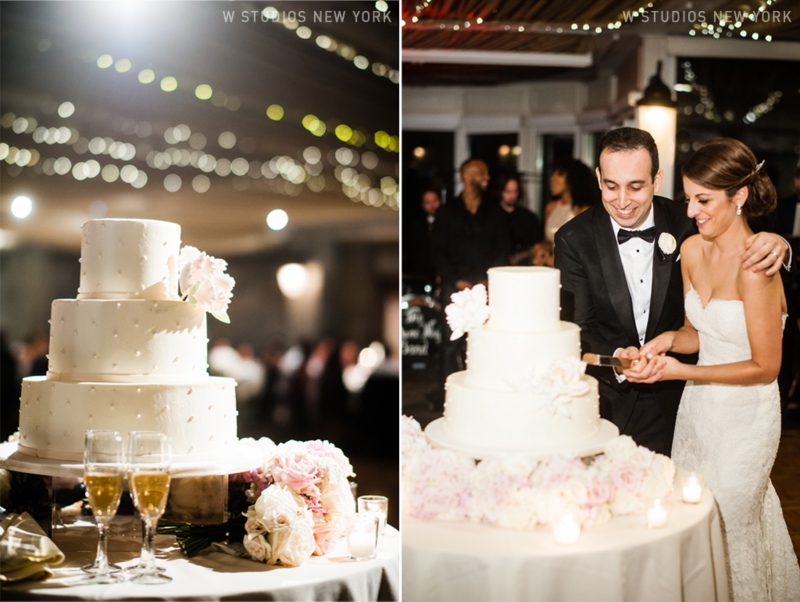 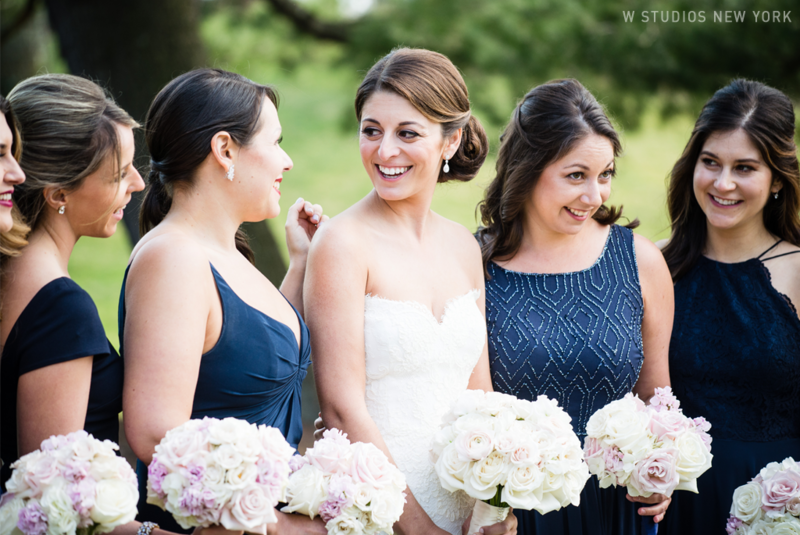 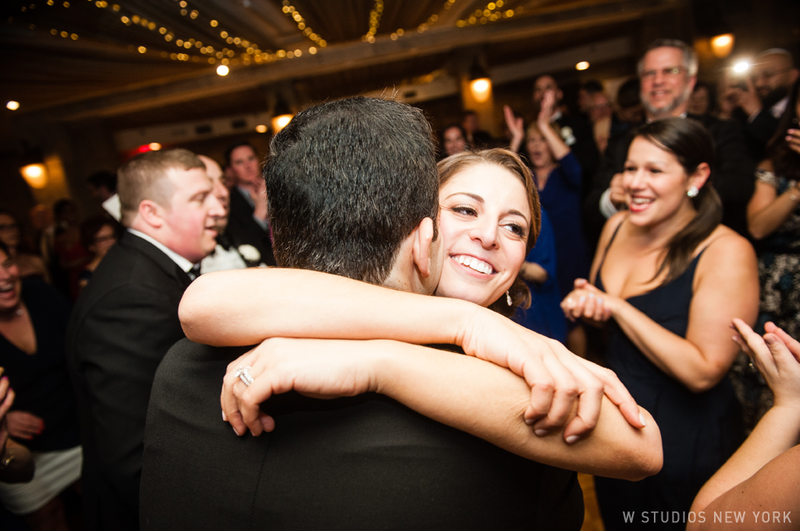 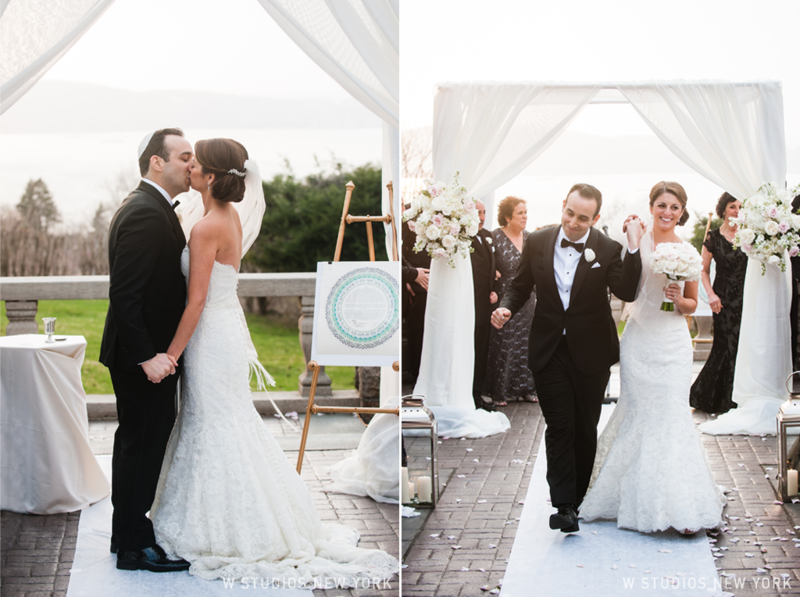 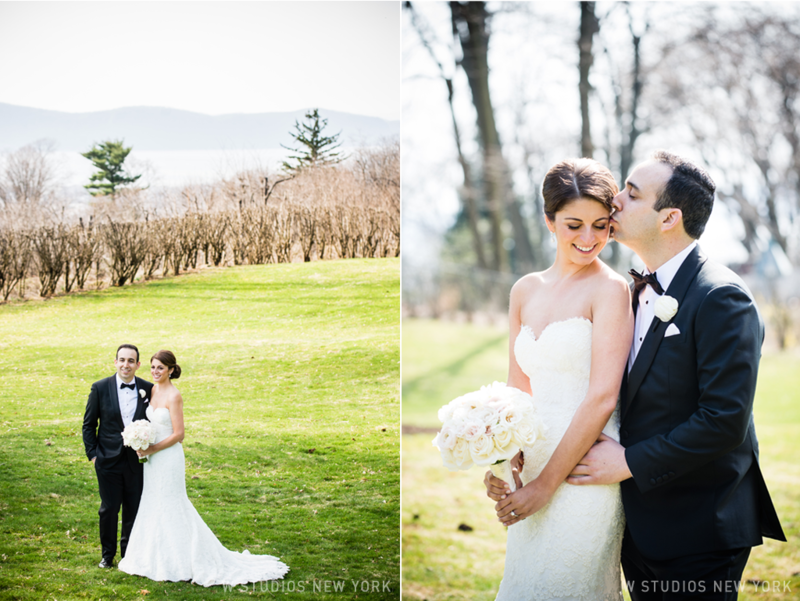 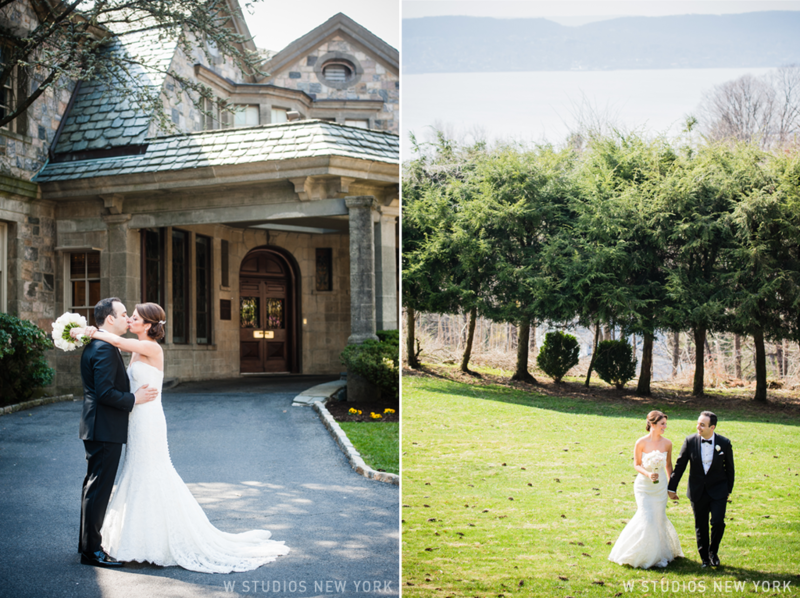 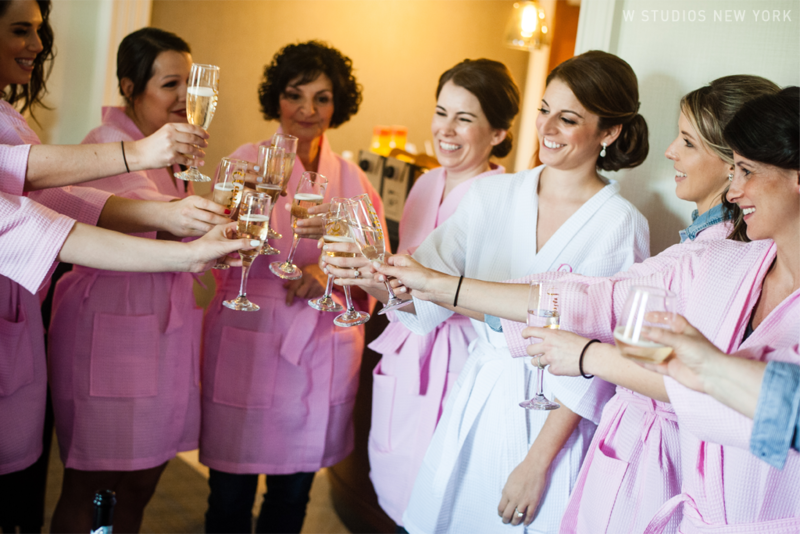 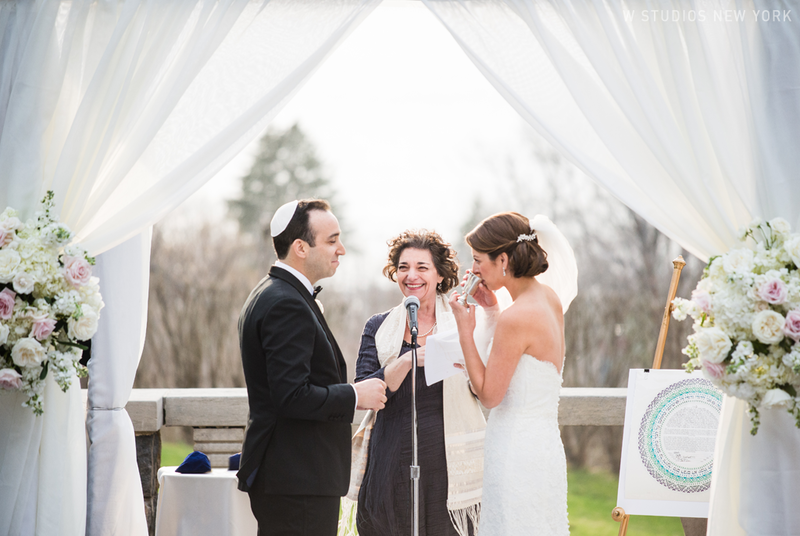 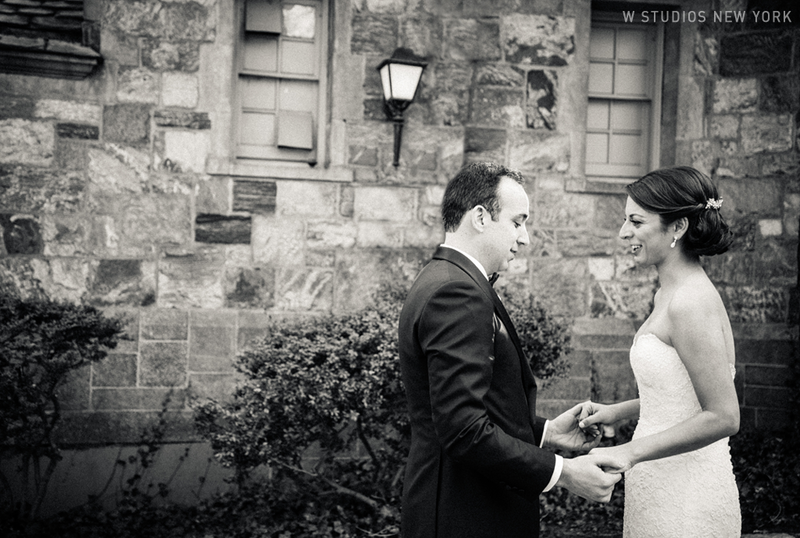 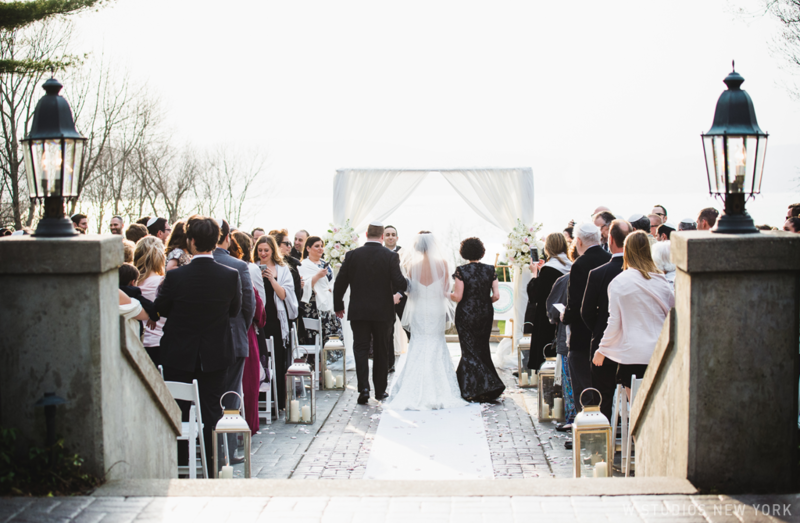 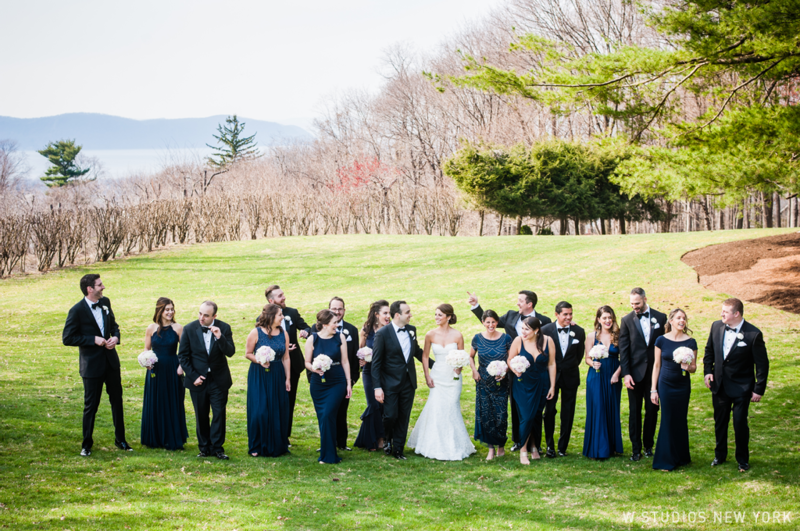 Allie & Jon planned a beautiful spring wedding! 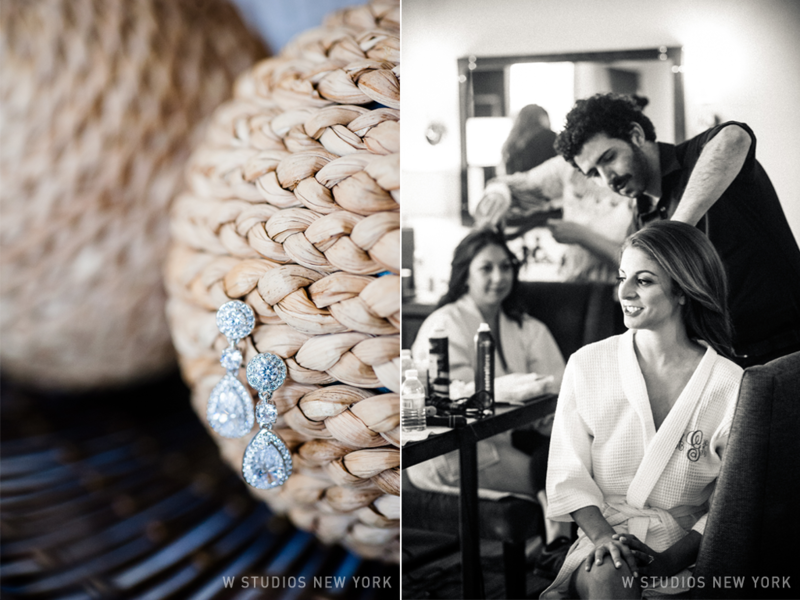 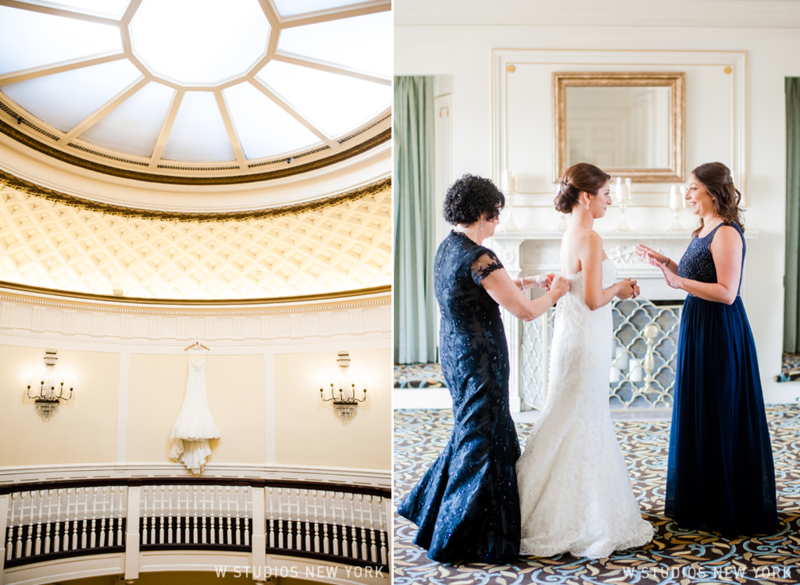 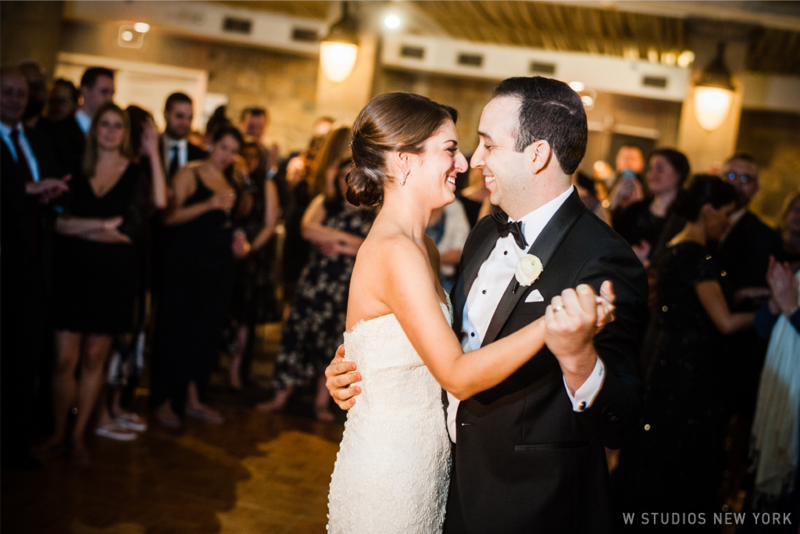 From the laughs, tears and smiles of getting ready to the heartfelt ceremony and the first moments as newlyweds we loved capturing the moments as they unfolded. 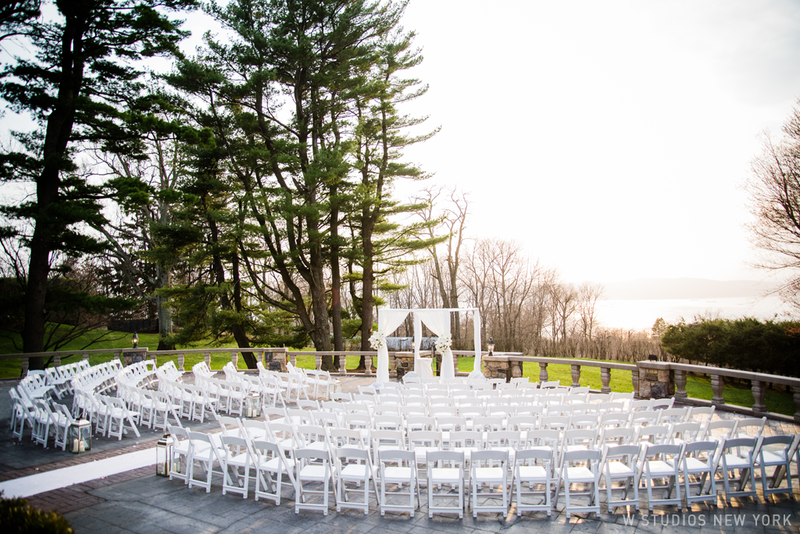 With the warmth of the sun sinking behind the gorgeous view of the Hudson all of the guests headed in to enjoy a beautiful evening of celebrating Allie & Jon.